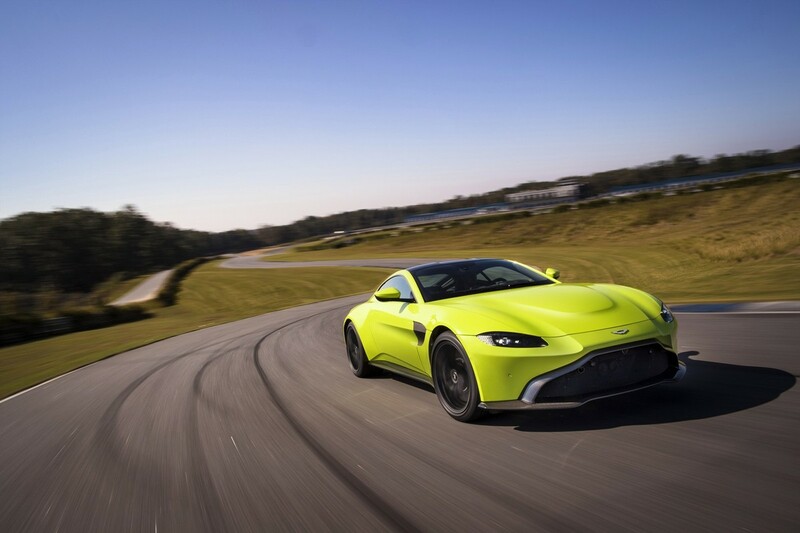 Aston Martin – the marque synonymous with James Bond and everything cool about being British – has revealed its all-new Vantage, which is set to go into production in 2018. 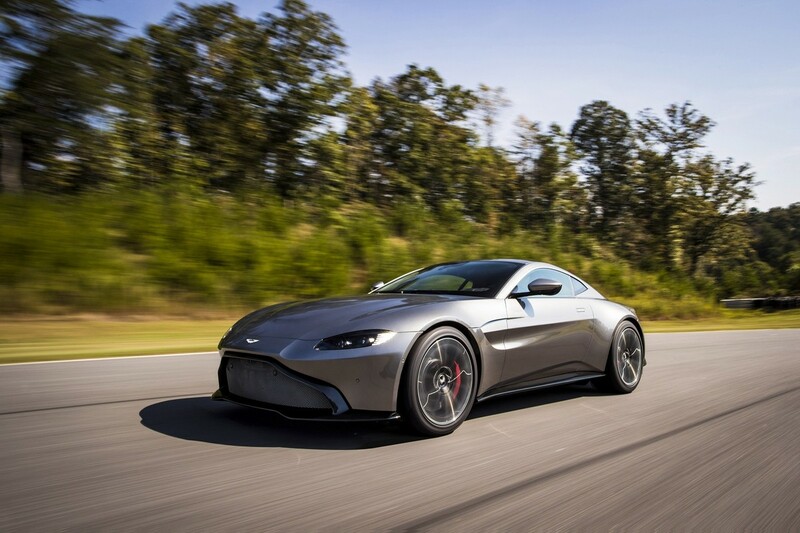 The Aston Martin Vantage is back, and what a way to make a comeback. 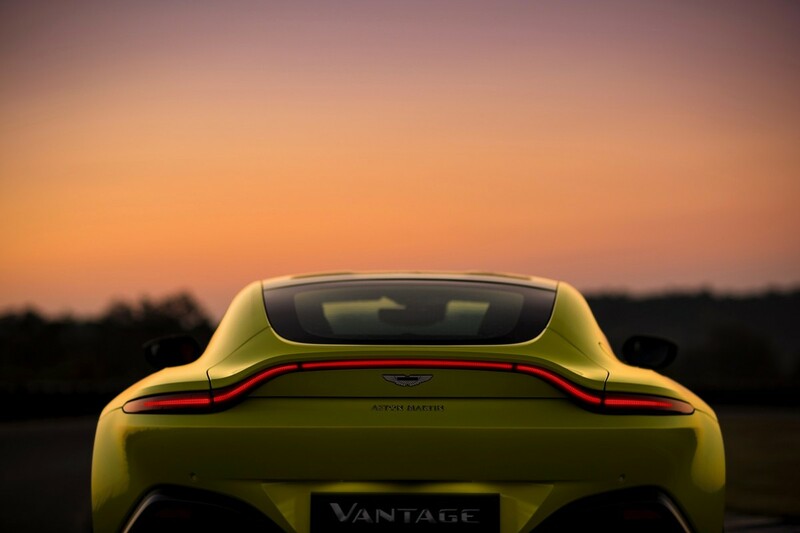 Look at it... that perfectly proportioned silhouette that’s distinctly Aston Martin is still visible, but there’s certainly a modern interpretation of the bodywork. 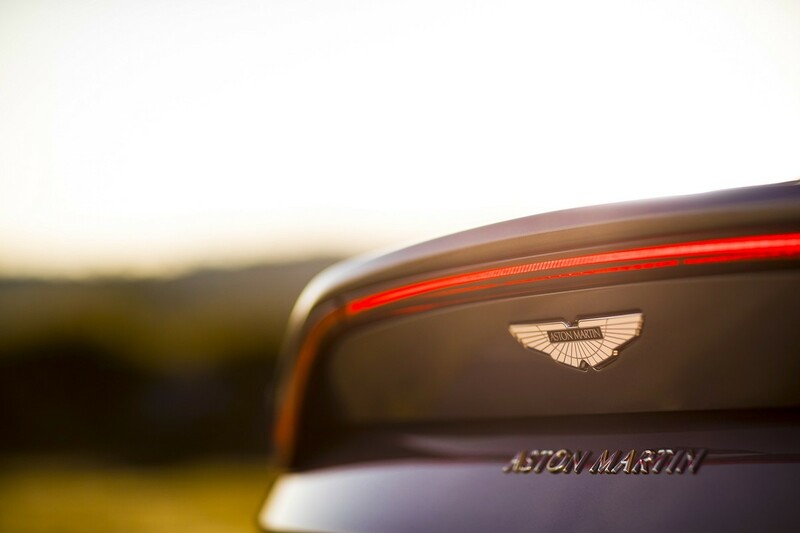 The body is designed for aerodynamic performance, channelling air for both downforce and cooling. 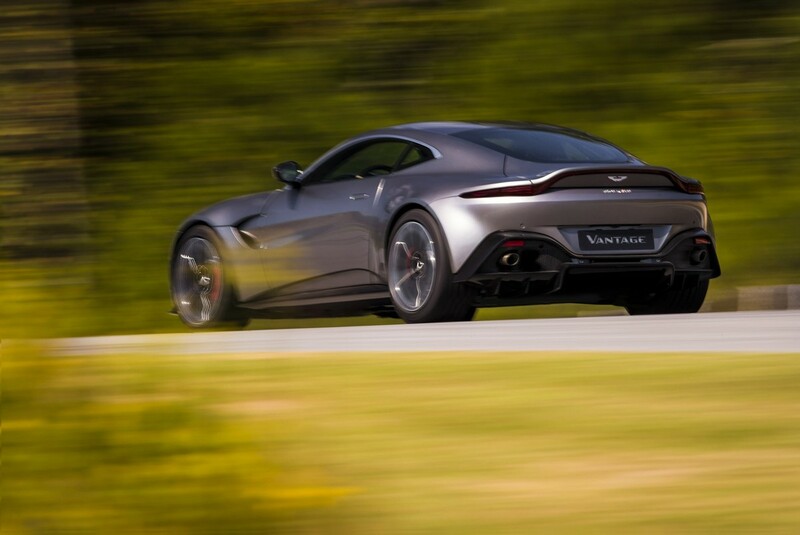 The rear diffuser looks as if it has been pulled straight from its Le Mans-winning GTE race car. 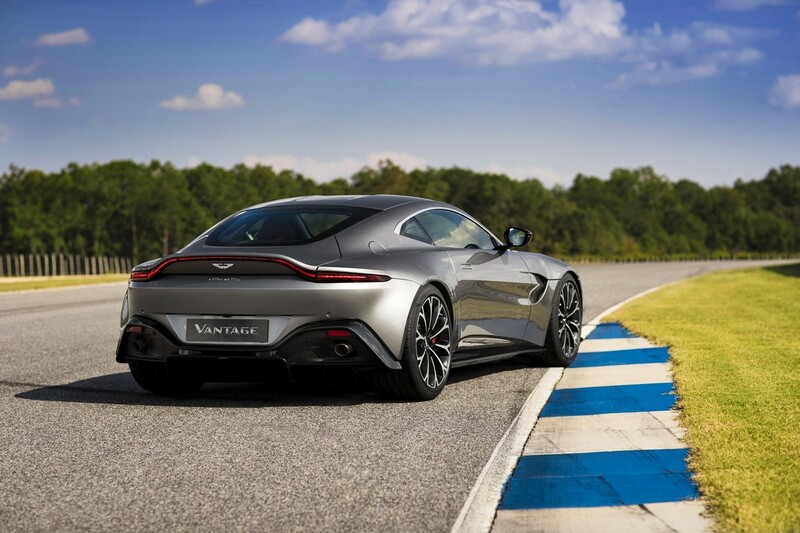 Still a looker from the rear and the diffuser looks particularly racecar-ish. 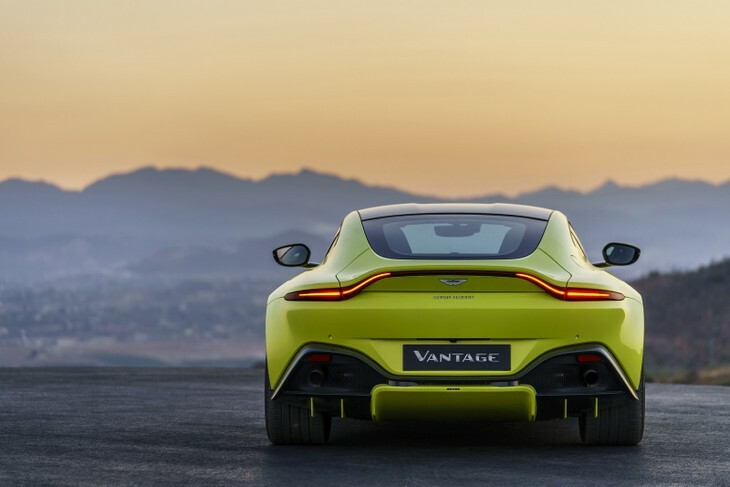 Where possible the Vantage has been designed to be as aggressive as possible, sharp lines meet fluid curves, trying to separate the Vantage from the more streamlined and GT like DB11. 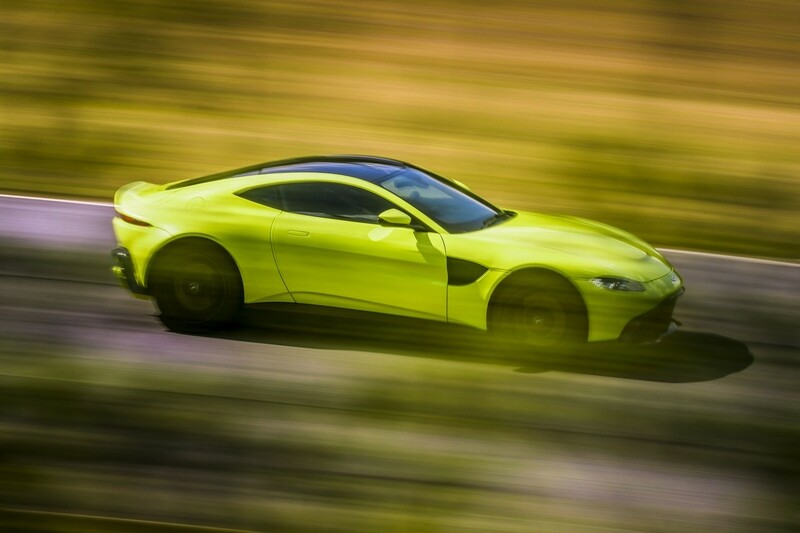 Under the bonnet, the Vantage makes good use of a 4.0-litre twin-turbo V8. 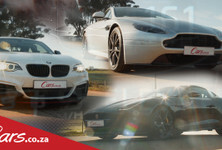 There are 375 kW and 685 Nm of torque available from 2 000 rpm to 5 000 rpm in a car that weighs 1.5-tonnes (about the same as a BMW M3). 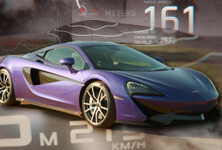 The 0-96 kph sprint is claimed to take 3.5 seconds and the newcomer will hit a top speed of 313 kph. 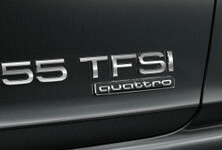 There is also a relatively standard 8-speed ZF gearbox mounted at the rear. 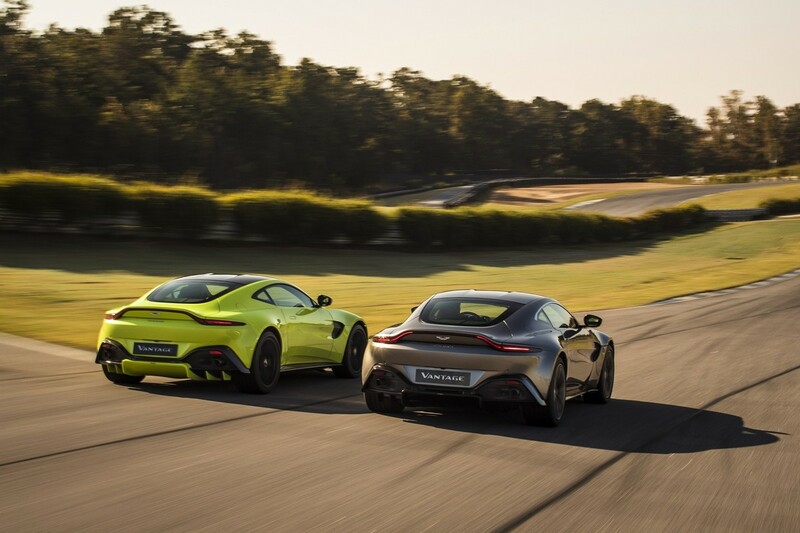 Aston Martin appears to have gone the technologically advanced sportscar route rather than the rough, raw and hard-edged route. 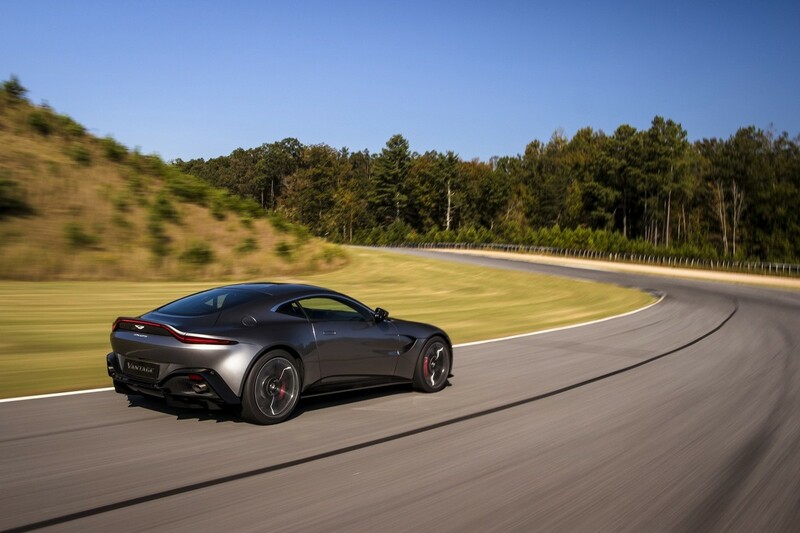 The Vantage is equipped with an electronic differential that can react, within milliseconds, and transfer power to the wheel where it needs it. 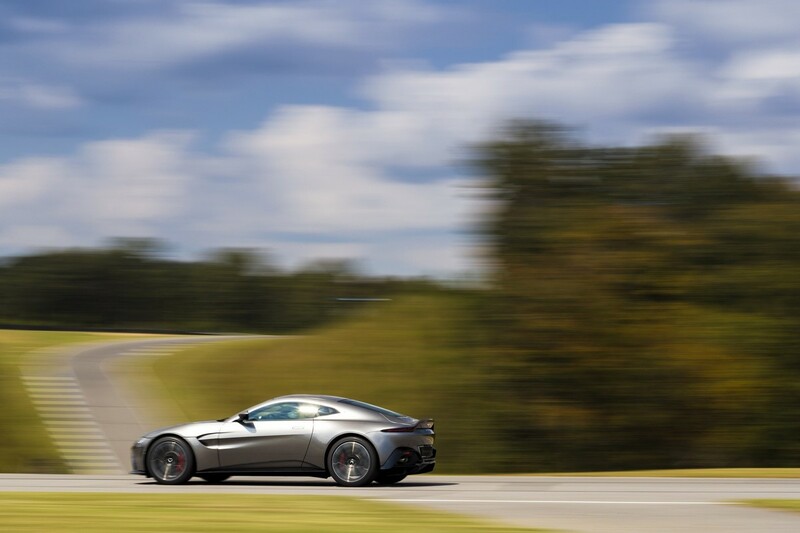 The diff can be 100% locked and also works to create stability at higher speeds. 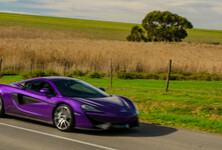 The steering too is electronically controlled; it adjusts dynamically depending on the car’s speed. 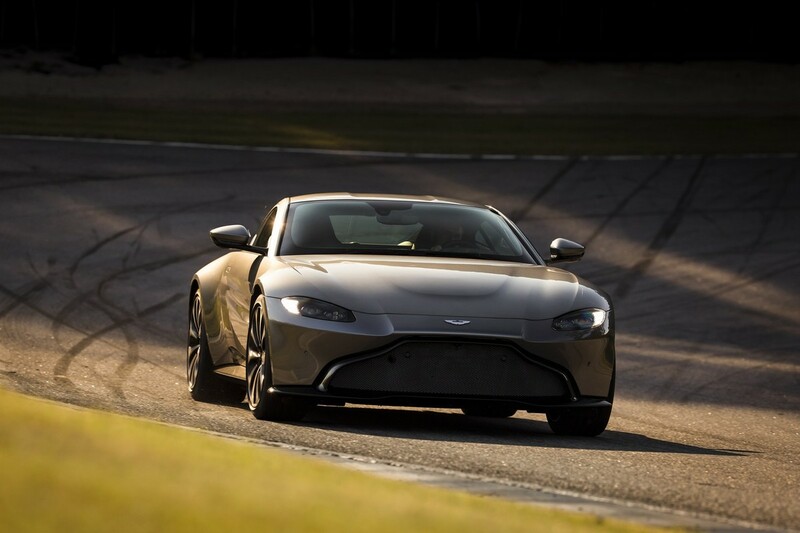 Other electronic controls installed to "enhance" the driving experience include, torque vectoring, dynamic stability control and adaptive dampers. Interior has much less Merc design in it than the DB11. 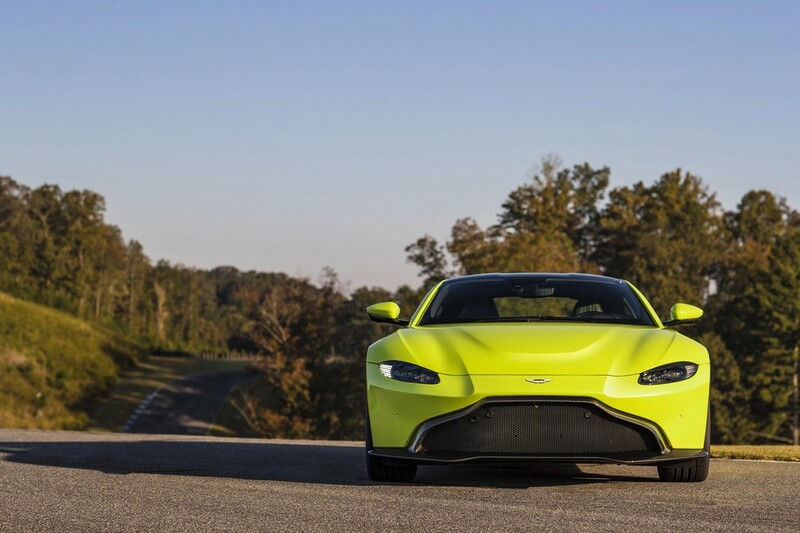 Switching to the inside of the Vantage, it still incorporates much of the Mercedes-Benz switchgear, but in a way that preserves the aggressive and sharp theme of the exterior. 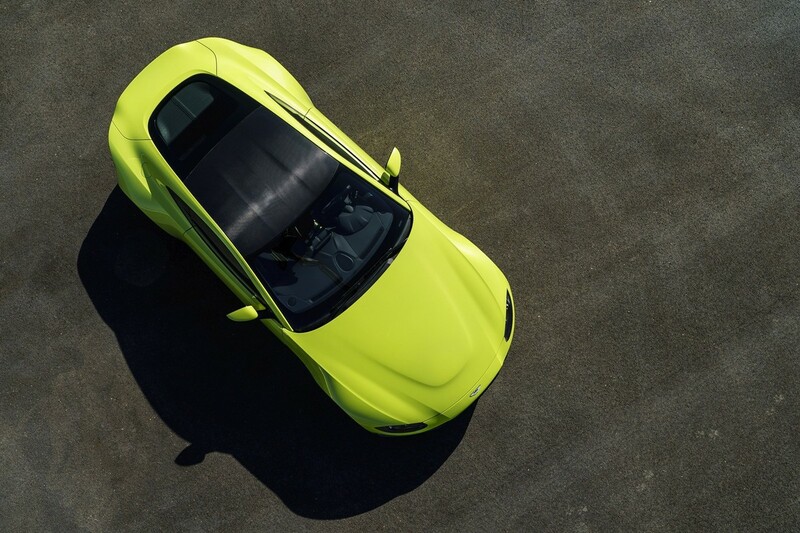 The gear shift buttons have been rearranged for the Vantage and form a triangular shape in the centre console. 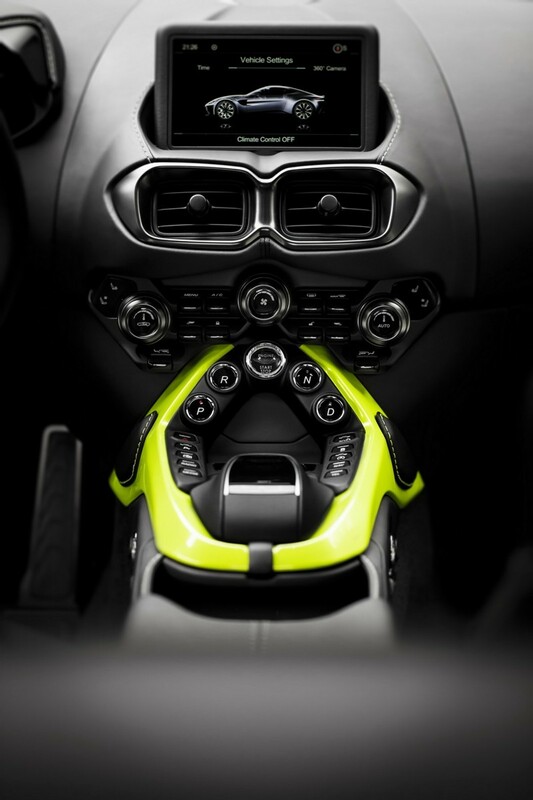 The 8-inch LCD screen does all the normal, modern-day functions such as Bluetooth, media playback and navigation. 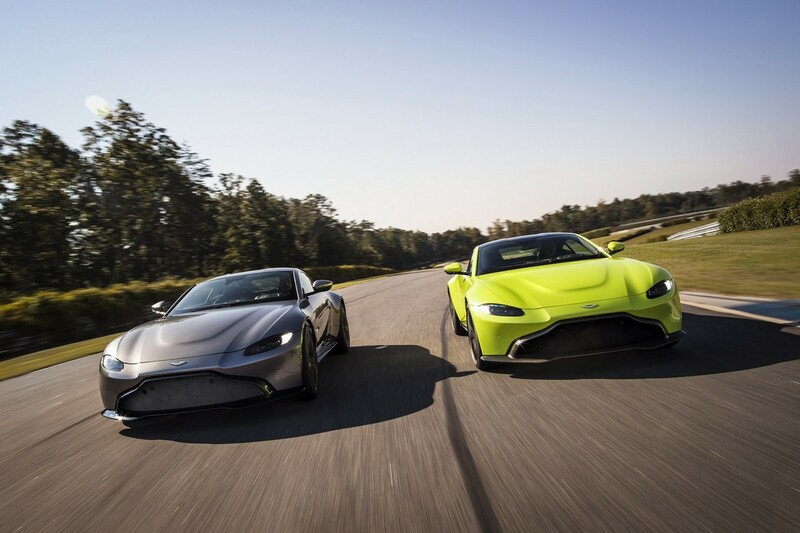 The seats are sculpted in Alcantara and the finishing materials are of the highest quality according to Aston. 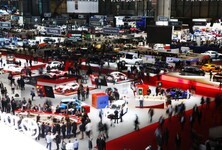 Pricing in the UK has been announced at 120 900 pounds or R2.25 million as a direct conversion. 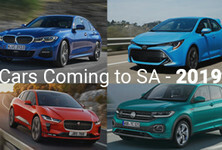 It’s on sale from the second quarter of 2018.